The adidas Climacool Technical t-shirt has an eye-catching design in red with a sublimated print ensuring a stylish look. This short-sleeve t-shirt features the ClimaCool® technology which combines heat and moisture controlling materials, ventilation channels and 3 dimensional fabrics to help the player stay cool even during a very intensive game. The ClimaCool ensures that the t-shirt dries quickly and that all key perspiration zones of the male body are provided with ventilation areas. 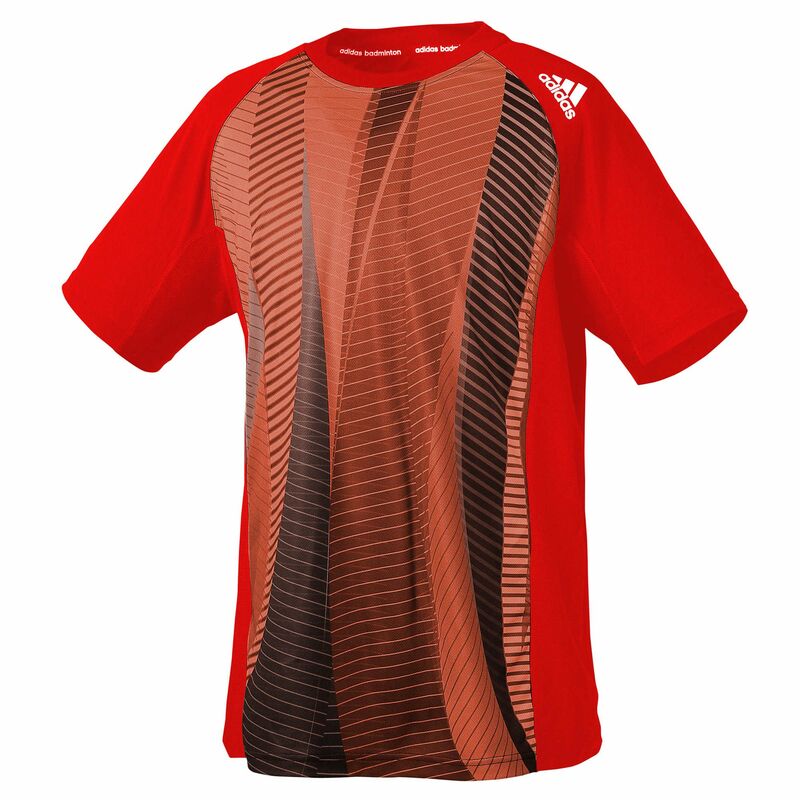 for submitting product review about adidas Climacool Technical Mens Red T-Shirt.